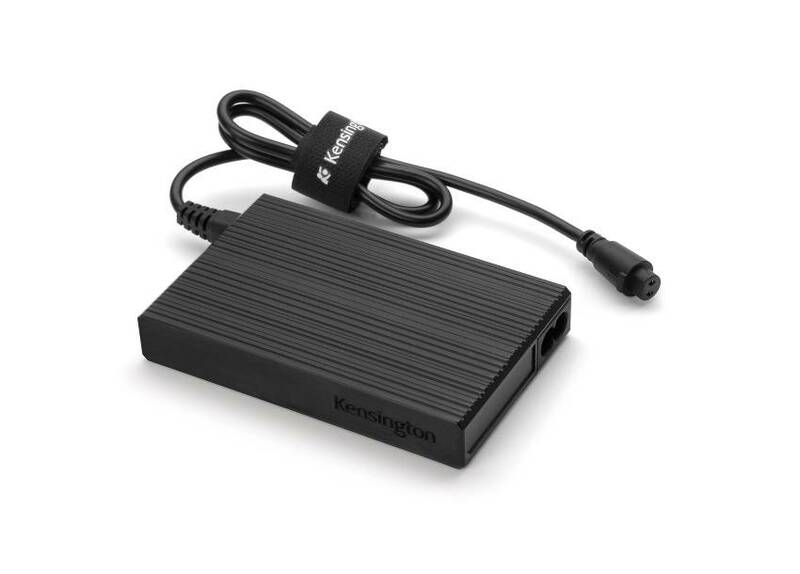 The Kensington AbsolutePower™ Laptop, Phone, Tablet Charger provides 100 watts of power to charge your laptop and two USB devices simultaneously. The Kensington AbsolutePower™ Laptop, Phone, Tablet Charger provides 100 watts of power to charge your laptop and two USB devices simultaneously--triple charging guaranteed*. A perfect secondary or replacement charger is the smallest, lightest, most powerful charger in its class**. It is compatible with top-selling laptops and the two built-in USB ports offer 2.1 Amp capability for charging tablets and phones***. Disclaimer: Some tips may not be compatible with all laptop models of the manufacturers as shown. Check www.kensington.com. Some laptop/devices have very specific electrical requirements which may result in no compatible connector becoming available for that laptop/device. Smart power technology senses and delivers the amount of power needed to charge your laptop--no more, no less.